Mildred Dresselhaus was one of the most renowned physicists, material scientists, and electrical engineers of our time. She made vital contributions to research on graphite and graphite intercalation compounds, graphene, carbon fibers and nanotubes, fullerenes, and thermoelectric effects of nanostructures. Mildred Dresselhaus was considered the leading expert on carbon materials, and was popularly known in the scientific circles as the “Queen of Carbon”. Her immense contributions to the field of carbon materials ushered in the era of carbon nanoscience and technology. Jayeeta Lahiri, Assistant Professor, School of Physics, University of Hyderabad is interested in studying surface and interface properties of low-dimensional materials like graphene (2D), hexagonal BN (2D), and graphene nanoribbons (1D). The Kavli Prize, [cited 2018; Available from: https://doi.org/kavliprize.org/prizes-and-laureates/laureates/mildred-s-dresselhaus. 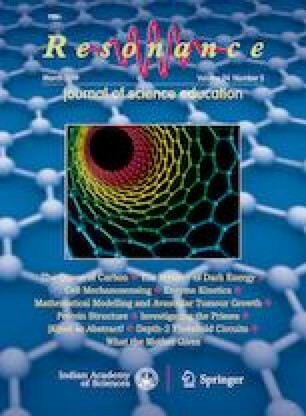 US Department of Energy, Office of Science, [cited 2018; Available from: https://doi.org/science.energy.gov/fermi/award-laureates/2010s/dresselhaus/. National Science and Technology Medals Foundation, https://doi.org/www.nationalmedals.org/laureates/mildred-s-dresselhaus.